It was a very successful opening last Saturday, 8 August, for this Australian Society of Miniature Art exhibition which will run till 13 September 2015. 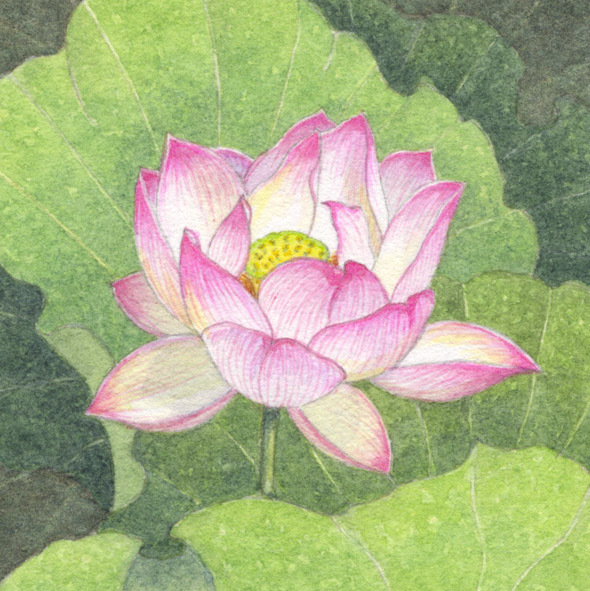 I have one of my watercolours showing, a lotus flower, and the exhibition showcases work by ASMA members in a broad range of media inspired by the Gosford Edogawa Commemorative Garden which is located adjacent to the Gosford Regional Gallery, 36 Webb Street, East Gosford, where the exhibition is being held. 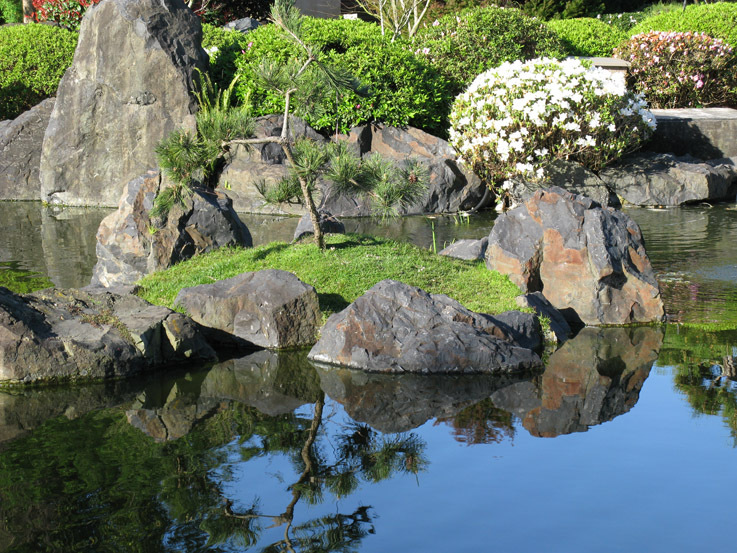 This Japanese garden is always worth visiting at any time of the year (below is a photo I took earlier in the year of the koi pond in the garden) and there is also a lovely licensed cafe at the complex. 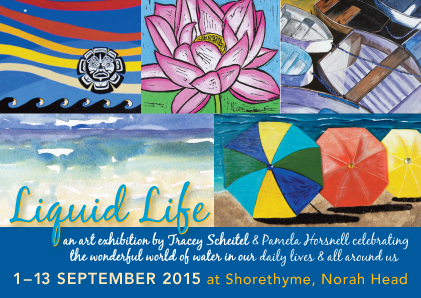 During the last couple of weeks I have been working steadily away on new artwork for this upcoming joint exhibition with Tracey Scheitel which is inspired by the theme of water – Liquid Life – in our daily lives and all around us. 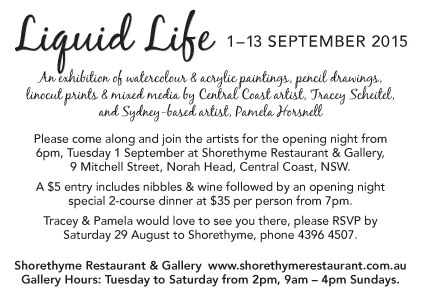 This exhibition which will be opening on Tuesday 1 September 2015 at the Shorethyme Restaurant/Gallery at Norah Head on the NSW Central Coast. The opening night invitations have now been printed and sent out (see below) and for anyone who might be interested in attending the opening night and taking advantage of the special dinner offer, please RSVP to Shorethyme on 4396 4507 by Saturday, August 29. 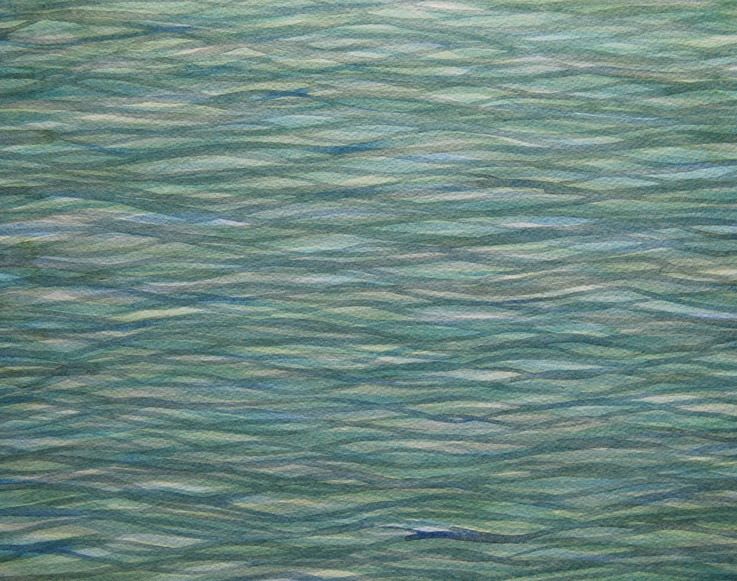 Below is an example of one of the paintings which will be exhibited in this exhibition.